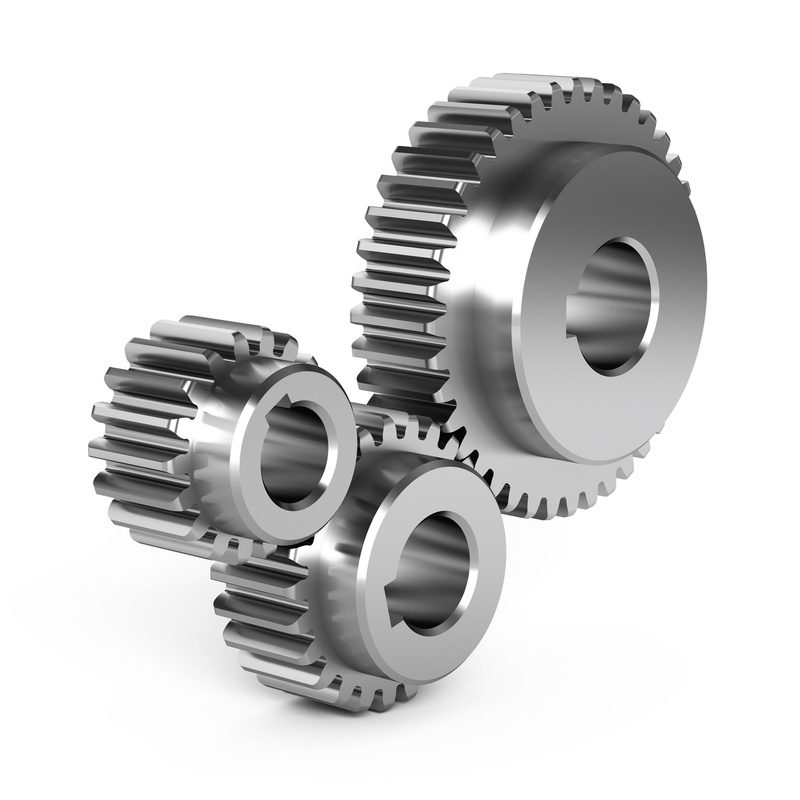 In addition to the manufacture of gears to sample or drawing we can also offer a range of standard gears FROM STOCK. These cover Spur and sets of Bevel Gears in Nylon and Steel. All are held in solid or pilot bored condition, but can be quickly bored and keyed to specification prior to despatch, if required. Please contact us for more details or request a full stocklist.